South Africa is no different from other destinations in the world. There are health risks involved when moving to this country. However, with the right vaccinations and precautions, expats should be safe. Required is an International Certificate of Vaccination against yellow fever if one comes from a country where this disease is rampant. Recommended but not required are vaccinations for typhoid fever, diphtheria, tuberculosis, rabies, meningococcal meningitis, cholera and hepatitis A and B while polio and tetanus vaccines have to be updated. 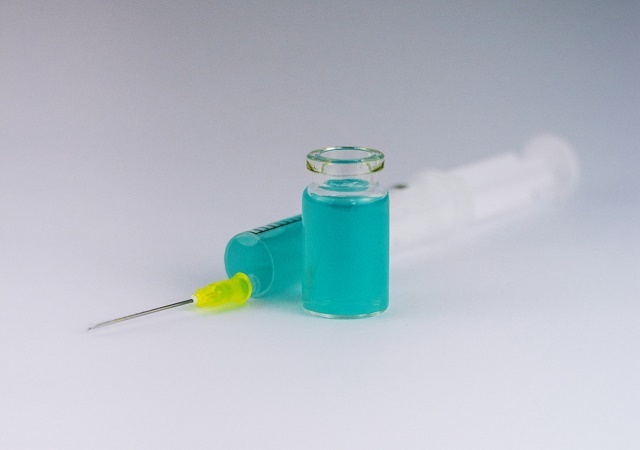 Expats are advised to see a travel medicine doctor 4-6 weeks before flying to South Africa to ensure vaccinations have taken effect by the time the person lands in the country. Other basic precautions such as wearing protective clothing and using insect repellents for insect-borne diseases and avoiding untreated water and undercooked or raw foods should also be taken. There are no vaccines for malaria, the country's most common disease in the rural areas, but there is a wide availability of antimalarials such as Mefloquine to be taken at least a week before coming to an affected area, weekly while staying in the area and weekly for four weeks after leaving. Because malaria is acquired through mosquito bites, it can be avoided by taking the right precautions. To boost their sense of security against these health risks, expats take out international health insurance, but have to make sure their purchased plan or policy will apply in the country.